A decision by Standard & Poor's to cut Saudi Arabia's credit ratings is unjustified and ignores the strength of the kingdom's economy, the Saudi finance ministry said in a statement on Saturday. "The Ministry of Finance strongly disagrees with S&P's approach to ratings management in this particular instance. We consider S&P's credit assessment reactionary, driven by fluid market factors rather than changes in the fundamentals of the sovereign," the ministry said in a statement carried by official news agency SPA. "We believe that S&P's decision was not only rushed but analytically inconsistent with the idea of ratings being a medium-term tool meant to look through the cycle while assessing creditworthiness." 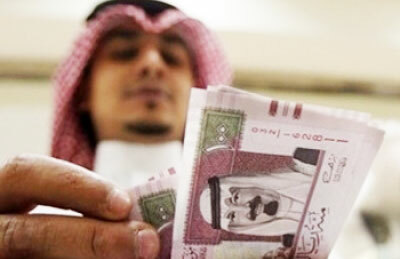 The ministry added that the kingdom's economy remained fundamentally strong, with the government's net assets exceeding 100 per cent of gross domestic product, backed by large foreign exchange reserves.